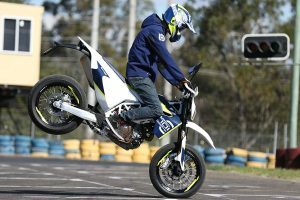 CycleOnline.com.au tests the 2016 Husqvarna 701 Supermoto. 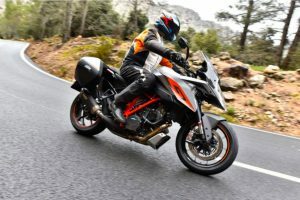 CycleOnline.com.au tests the 2016 KTM 1290 Super Duke GT. 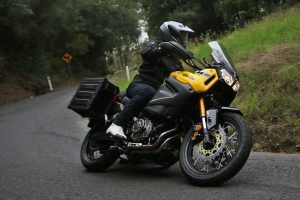 CycleOnline.com.au tests the 2016 Yamaha XTZ1200E Super Tenere. 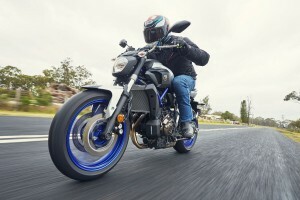 New model year to be available in Australia from April. 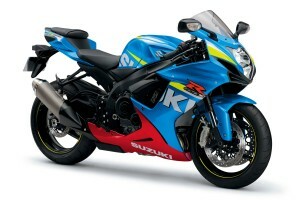 Two striking new colour schemes released for this year. 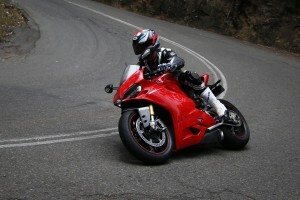 CycleOnline.com.au tests the 2016 Ducati 959 Panigale. 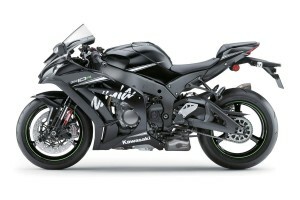 CycleOnline.com.au tests the 2016 Kawasaki Ninja ZX-10R ABS. 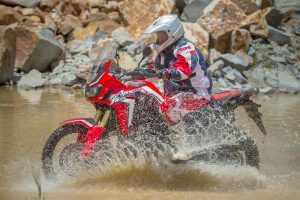 CycleOnline.com.au tests the 2016 Honda CRF1000L Africa Twin. 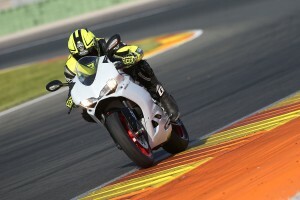 CycleOnline.com.au tests the 2015 Ducati 1299 Panigale S.
CycleOnline.com.au test rides the 2016 Kawasaki Ninja ZX-10R. Special livery to be released in strictly limited numbers. 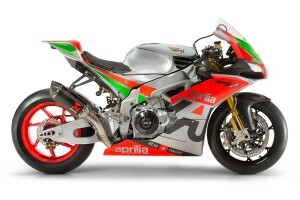 Wild new Aprilia WorldSBK race replicas made official. 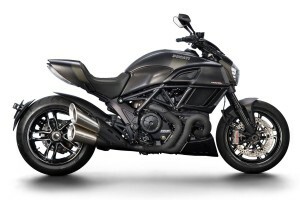 All-new modern concept model unleashed at EICMA show. 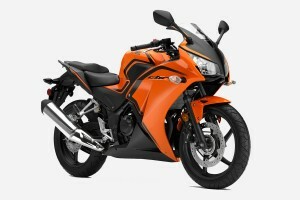 Aggressive new look uncovered for upgraded CBR500R. 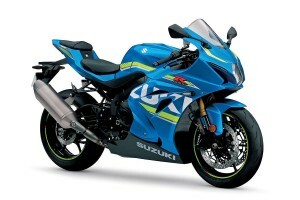 More power and torque for mid-sized superbike. 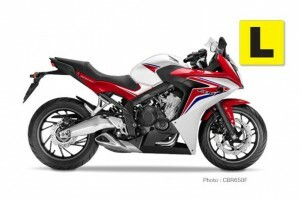 New CBR300R and CBR300RA (ABS) models due to land this month. 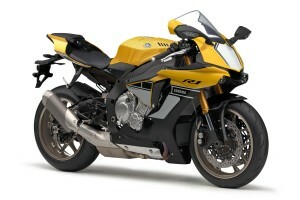 Yamaha confirms 60th Anniversary Yellow R1 for Australia. 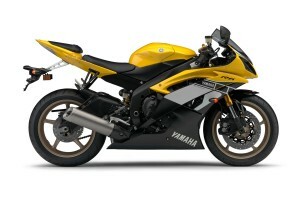 Yamaha will release 60th Anniversary Yellow special. 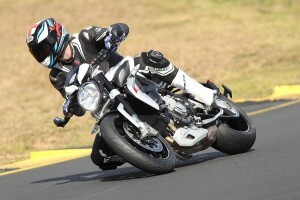 CycleOnline.com.au test rides the 2015 Yamaha MT-07HO. 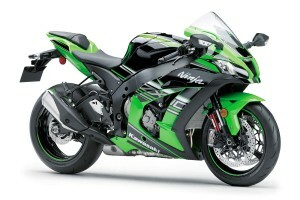 All-new WorldSBK-inspired Ninja ZX-10R officially unveiled. 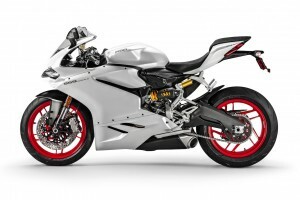 Limited production of 675 and 800 versions available. 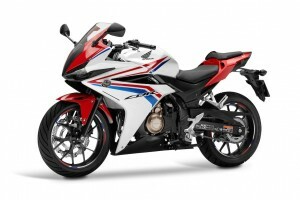 Honda's 650 models gain LAMS approval for new year. 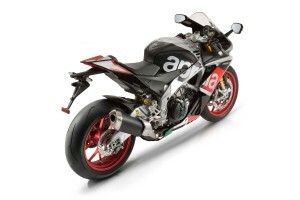 CycleOnline.com.au test rides the 2015 Aprilia Tuono V4 1100. 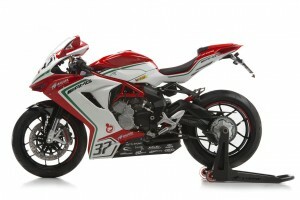 New livery and more to be released for next year. 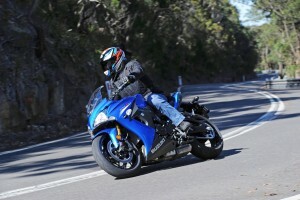 CycleOnline.com.au test rides the 2015 Suzuki GSX-S1000F. 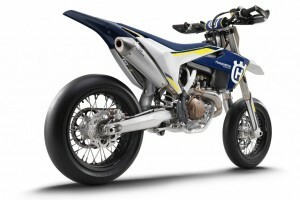 New-generation Husqvarna supermoto bike breaks cover. 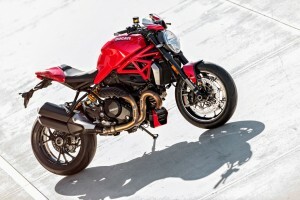 Most powerful Ducati naked of all time breaks cover. 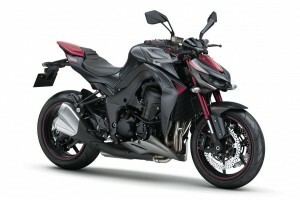 Pricing reduced on next year's Z1000 ABS model. 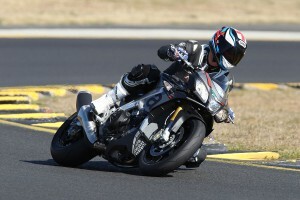 CycleOnline.com.au test rides the 2015 MV Agusta Brutale Dragster 800 and RR. 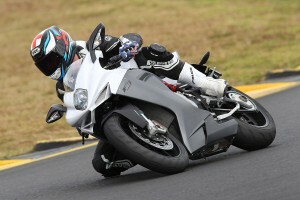 CycleOnline.com.au test rides the 2015 MV Agusta F3 800.